Do you like the convenience and time saving method of gas grill cookery? Kingsford thinks you are a pompous, friendless, tech-obsessed prick. 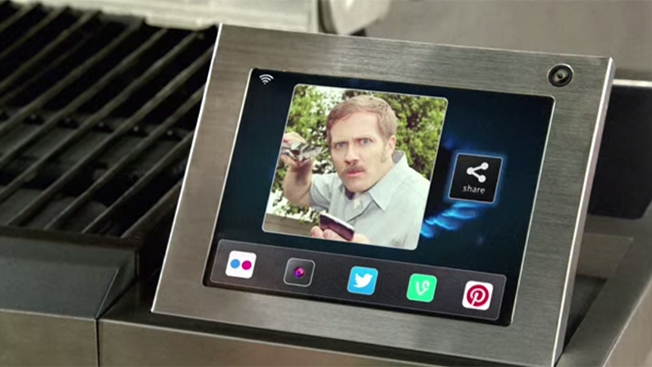 Their latest ad pins their Charcoal against a fictitious, app integrated gas grill that posts selfies of you getting your cook on. Who wouldn't want the convenience of lighting your grill with an app? Sometimes you don't have the required hour charcoal prep before you throw your meat around.